A special gala evening to commemorate 250 years of health care service to New Mexico will be celebrated this Saturday, October 16, at the University of New Mexico Health Sciences Center. The gala will celebrate the combined anniversaries of the College of Pharmacy (60 years), UNM Hospitals (50 years), College of Nursing (50 years), School of Medicine (40 years), Health Sciences Library and Informatics Center (40 years) and the Health Sciences Center celebrating 10 years. The evening's feature presentation will be the UNM Health Sciences Center's prestigious Community Partnership Awards. The awards honor organizations and individuals who have worked in partnership with the HSC to help it address important questions in health care, mentor the next generation of biomedical scientists and health care professionals, expand the frontiers of research and scholarships, explore new models for the health care of tomorrow, and improve the quality of life for all New Mexicans. The evening celebrations highlight the UNM HSC's commitment to recognizing the contributions of its generous donors. 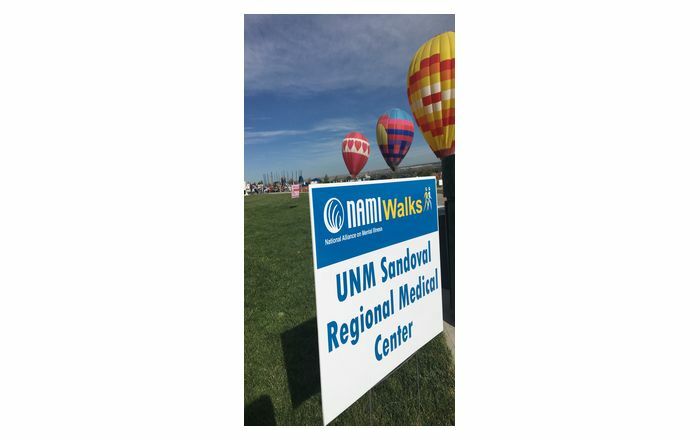 And importantly, this event will acknowledge the many outstanding years of service the UNM HSC and medical colleges have given to the New Mexico community.